Your coupon for $50 off a qualifying purchase of $150 or more will be mailed to you with your new REDcard. I use my card all the time on online orders. In fact, I probably shop Target almost as often as Amazon because I get free shipping with my Red Card. You will also save an extra 5% off ALL purchases both in-store and online at Target.com. 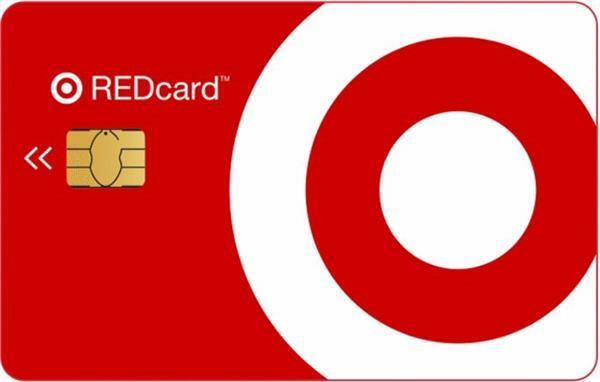 Learn more about What is Target Redcard? Find more Target Deals on Frugal Coupon Living.